Designed to help owners with reactive dogs (dogs that react negatively to other dogs and/or people exhibiting behaviors such as growling, barking, lunging, shaking, or shutting down in the presence of such stimuli) learn better management and handling skills. 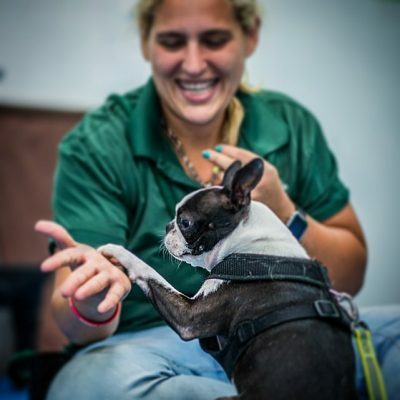 The course is also intended to help re-condition the dog’s response to such stimuli to help create a positive association through scientifically-proven clicker training methods. 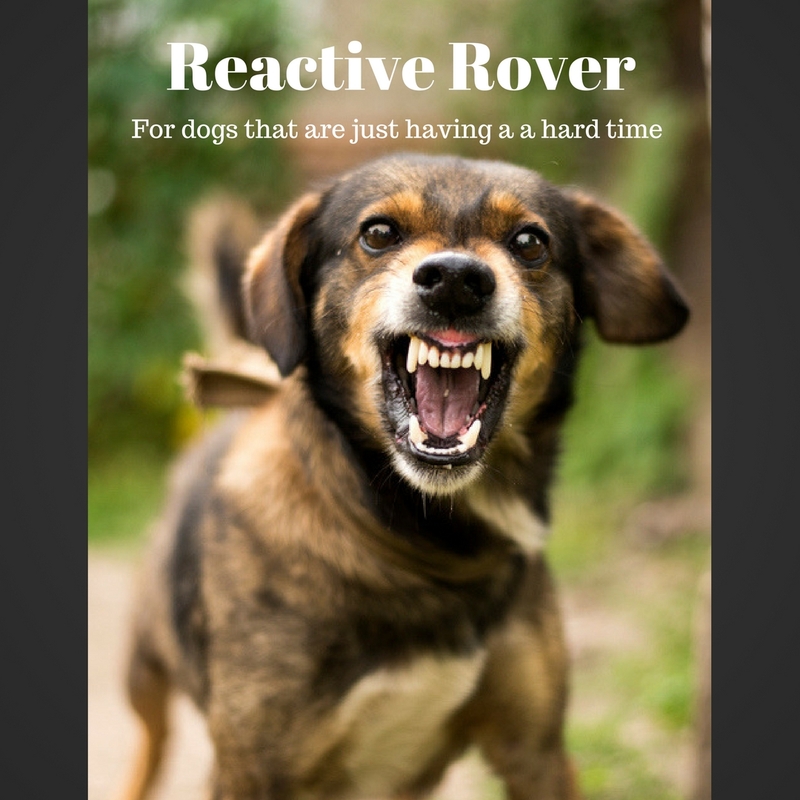 Reactive Rover is a 6-week course (first week is orientation- no dogs) to teach owners how to manage their reactive dogs. Goals of the class are to manage the problem, help with impulse control, teach management techniques, mechanical skills, build focus, and build confidence (in dog, person and relationship). The first 4 weeks are done with dogs in their respective “pods”. Week 1 Orientation, this is done without the dogs, we will have demo dogs to practice with, this is where the trainer learns about you and your dog and explains how the class will run. We will teach mat work, find it, loose leash walking, down command, thresholds, body language, and clicker charging. Week 2 We introduce leave it, turn and go combined with the prior commands. Week 3 We introduce touch and to look at whatever item makes the dog react then click to reward before reaction. 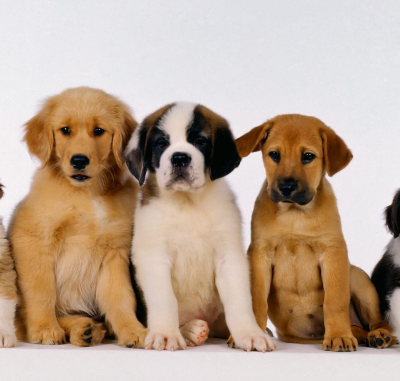 Week 4 Start using stuffed dogs or a moving therapy (non-reactive dog) dog for the practice of previous behaviors. Week 5 Dogs will be working out of pods and owners in pairs working with one another at a safe distance, proper dog greetings with stuffed dog and/or therapy dogs if able. Week 6 Done without pods and dogs out walking around with each other. The dogs are allowed to get closer but not enough to react. 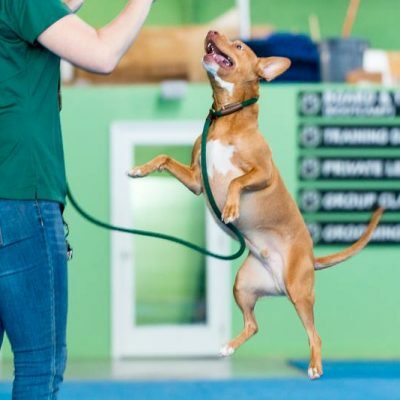 Introduce more nose work or agility to dogs that can focus and do it to work around other dogs which helps build confidence and joy being around other dogs.